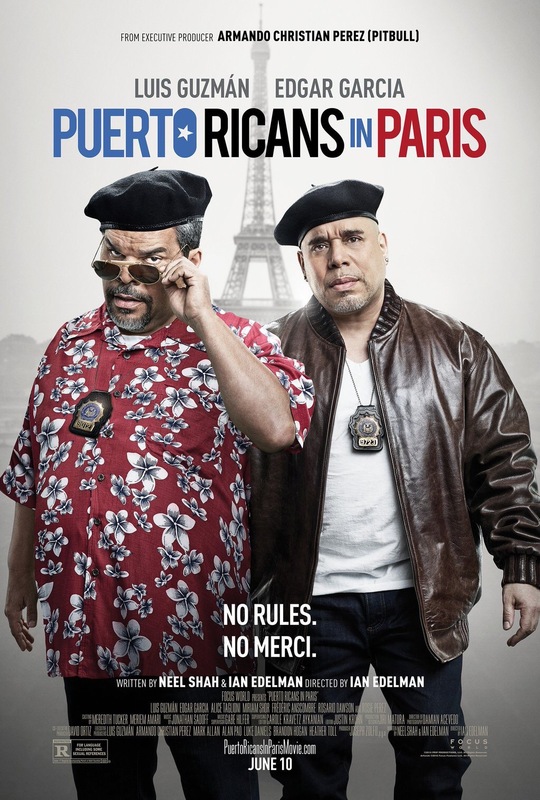 Pitbull premiered the official movie poster and release date for the upcoming film, “Puerto Ricans in Paris” on his Twitter earlier today! The comedy, which is executive produced by Pitbull, will be available in theaters, On Demand, and in Digital HD Friday, June 10th. Check out the official movie poster above! The movie first premiered last June at the LA Film Fest, where it received great reviews! Read a summary of the movie’s storyline below.